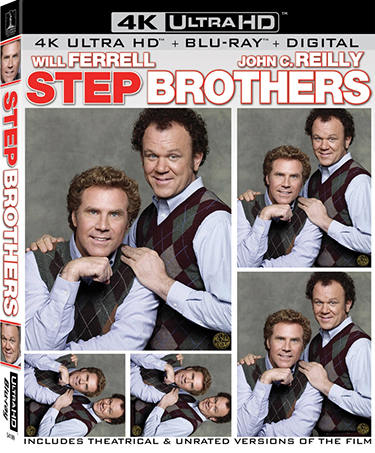 Before fans see the all-new Holmes & Watson in theaters December 21, they can revisit Will Ferrell and John C. Reilly in the comedy classic STEP BROTHERS, debuting on 4K Ultra HD and on digital in 4K on October 2 from Sony Pictures Home Entertainment. The comedy dream team play two aimless middle-aged men still living at home, who are forced against their will to become roommates when their parents marry. Directed by Academy Award winner Adam McKay (Best Writing, Adapted Screenplay, The Big Short, 2015), STEP BROTHERS also stars Richard Jenkins, Mary Steenburgen, Adam Scott and Kathryn Hahn. 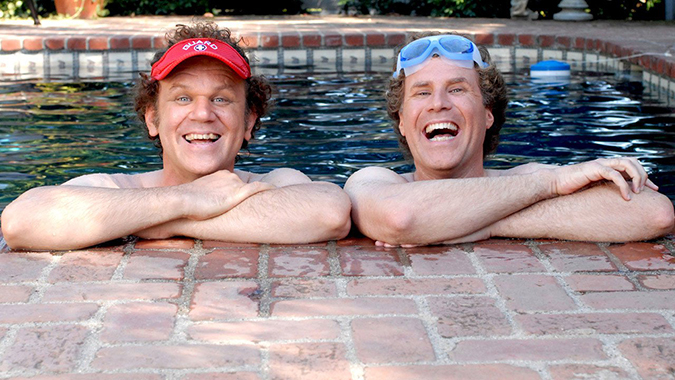 STEP BROTHERS is directed by Adam McKay from a screenplay by Will Ferrell & Adam McKay, based on a story by Will Ferrell & Adam McKay & John C. Reilly. Produced by Jimmy Miller and Judd Apatow, the film is Executive Produced by Will Ferrell, Adam McKay and David Householter.